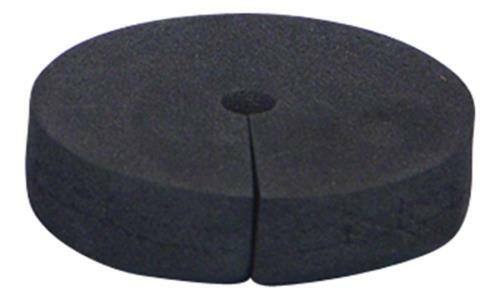 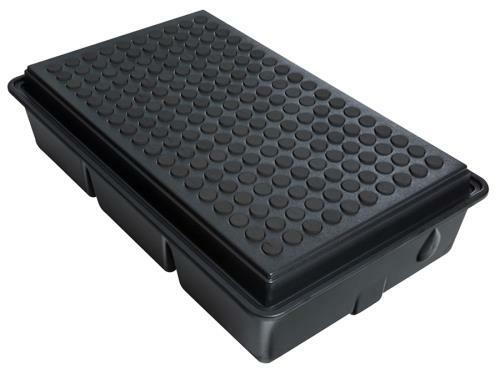 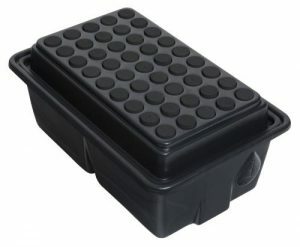 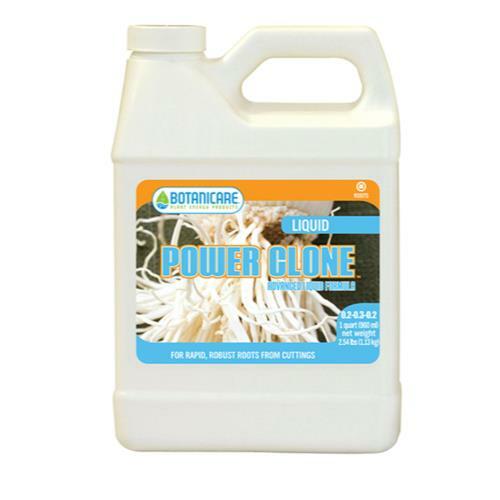 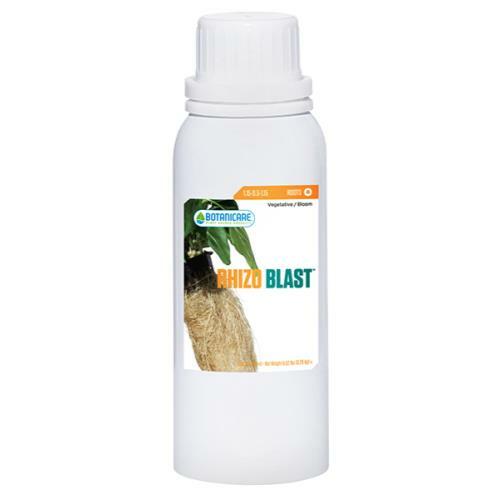 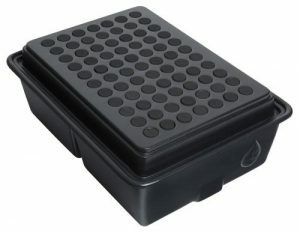 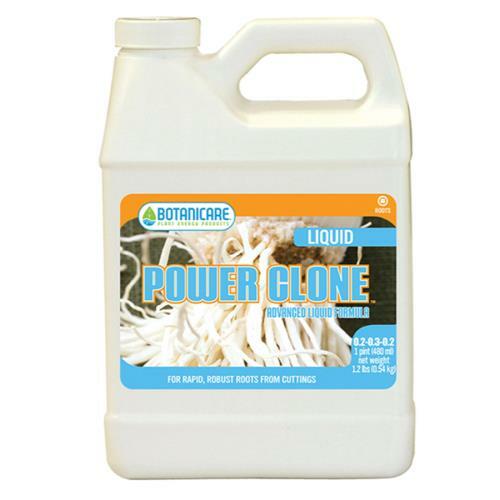 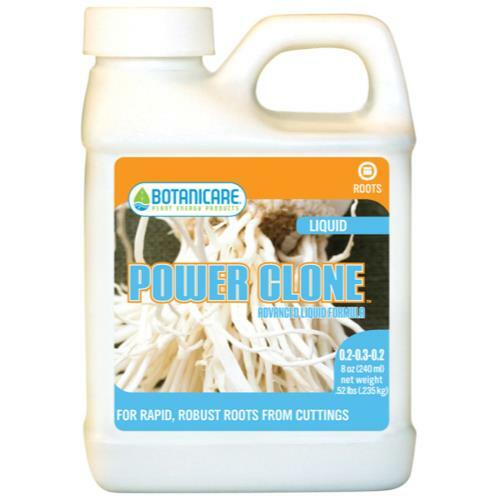 A tight fitting dome for use with Botanicare® Power Cloners. 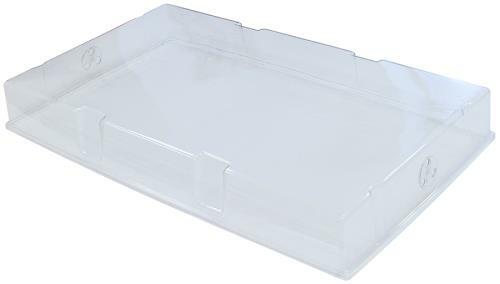 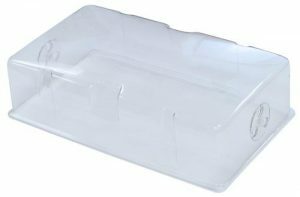 Made from high impact, clear, ABS plastic. 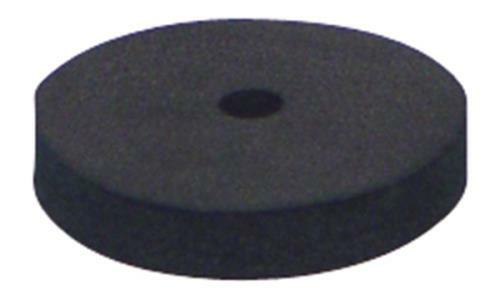 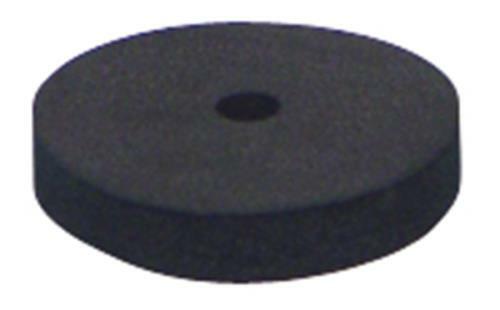 All domes contain humidity control vents.